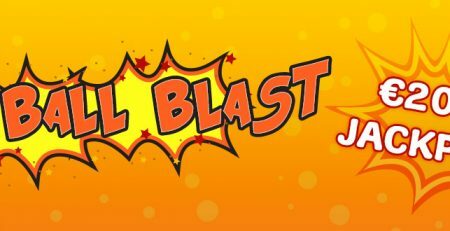 This month is all about fantastic bingo experiences, here at Vic’s Bingo. Players can choose to play in a great variety of promotions packed with huge cash prizes, good luck bonuses and generous rewards such as cars and luxurious jewelry! Staring bingo promotions for March: Wonder Woman Tourney, Pi Tourney, Reverse Coveralls, Tricky Tourney, the new Irish Pub bingo room, the great Afterhours Raffle, the Live, Love, Life charity event and the big Drive the Prize monthly. An amazing Nissan Versa is the grand reward of the brand new Drive the Prize monthly promotion at Vic’s Bingo! The event will be open to all players starting March 1st until March 30th. The promo participation rules are exciting as always! Players need to be on the lookout for the Car pattern and collect as many points as possible. The bingo rooms where the Car pattern is hidden: Supernova, Afterhours Lounge, Dollar, Taboo, Fair and Square, Desperate Housewives, Quarter, Crazy and Nickels. Afterwards, players need to keep their eyes peeled for a special call from CM Nessie and follow his chat game instructions. Last, but not least, the top 50 collectors will be competing in the final battle held on Tuesday, March 31st, from 5PM to 12AM in the Fair and Square Room. This March 14th is the day people from all over the world celebrate the most famous number of all – Pi! Vic’s Bingo has dedicated a whole tournament to this fascinating number: the Pi Tournament, open between March 9th and March 15th. The trick of the game is to avoid the $3.14 ‘Pi’ on every third call! Instead, players need to be on the lookout for the Letter P pattern and enjoy the race for fixed prizes on each room. If you end up “lucky” enough to have collected the most wins on the Pi prize you’ve been trying to escape, then you’ll be rewarded with a $3,141 bonus. 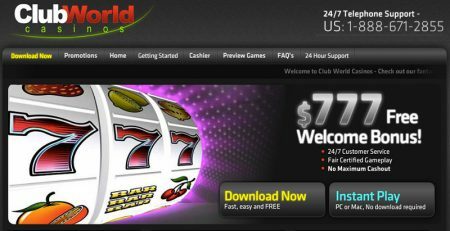 VicsBingo.ag offers members the possibility to sign up, create an account and benefit from a wide selection of games, monthly promotions, bonuses and flawless customer support services. 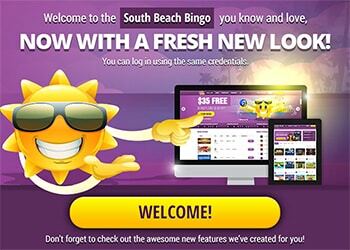 For more information regarding the variety of games, bonuses, prizes or accounts, please contact the Vic’s Bingo team at: affiliates@revenuegiants.com. 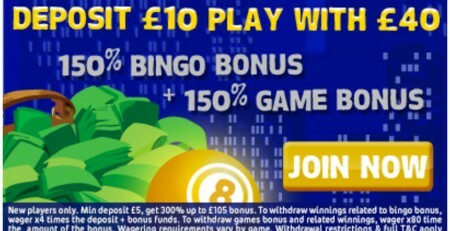 September Promotions at Vic’s Bingo!